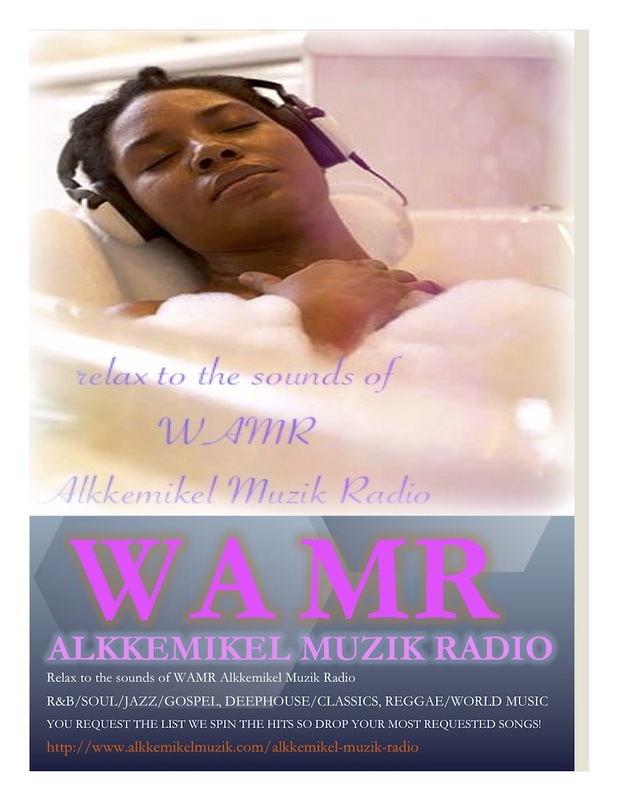 Alkkemikel Muzik Radio…a magical incantation…a life elixer, that intends to resurrect black music radio! You the listener program the list we spin the hits so be sure to make your song requests! This entry was posted in Uncategorized and tagged Afrobeat, Dancehall, Gospel, HipHop, Housemusic, R&B, soul, WorldMusic. Bookmark the permalink.